At Greenan Law Office we offer personal attention and experienced legal representation customized to your family’s unique needs. We can help you prepare an estate plan that will stand the test of time. Simple estate planning includes a durable power of attorney, health care proxy, last will and testament and sometimes a trust depending on the family’s situation. We prepare these documents and explain them to you in a simple and straight forward way. 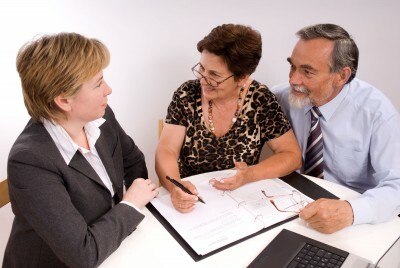 We can help you reach your goals for the distribution of your assets to your loved ones after your death. This is done with minimal legal expenses and tax liability while being sensitive to your needs. We can help you prepare your financial affairs and assist you in appointing someone to make health care decisions in the event of a disability. We can also help you to make provisions to cover payment of nursing home care, if necessary. Copyright © 2015 Greenan Law Office. All Rights reserved.